Jesus Firm Foundation: Hymns of Worship brings together a host of Christian music notables for the purpose of reimagining classic hymns in a modern context. 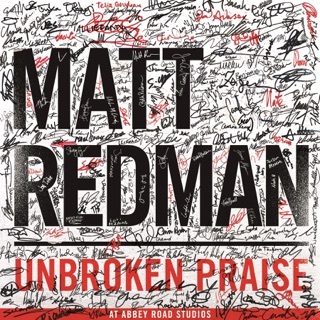 Featuring previously released tracks as well as newly recorded material, the album is the first project to present an entire collection of traditional church music updated by pop, rock, and folk-oriented artists. The approach is both respectful of the past and open to innovation, taking the essence of these much-loved tunes and framing them in contemporary language. 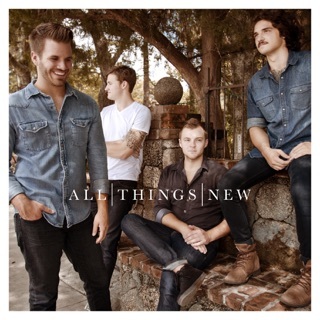 Mike Donehey (of 10th Avenue North), Steven Curtis Chapman, Mark Hall (of Casting Crowns), and Mandisa team up to trade lines on the opening title song. 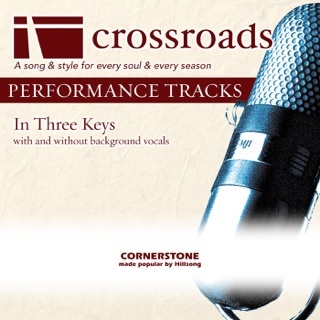 Artists like Nicole Nordeman (“Turn Your Eyes Upon Jesus”), Brandon Heath (“It Is Well (Oh My Soul)”), and Michael W. Smith (”All Hail the Power of Jesus’ Name”) add their own deeply personal testimony to timeless Sunday favorites. Kari Jobe’s quietly passionate treatment of “Be Still My Soul” is especially powerful in its reworking of a standard hymn into a 21st-century declaration of faith. 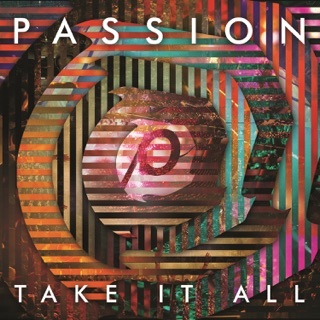 This is a great collection of worship songs and hymns infused with passion and hope and irrefutable love. 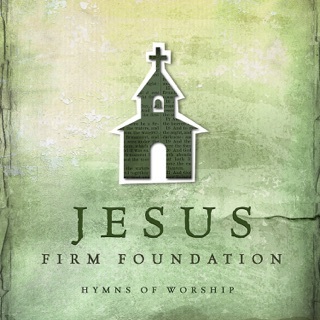 "Jesus, Firm Foundation: Hymns of Worship" is fantastic all around, powerful. Relevant. I was excited to hear traditional hymns but after listening am taken aback a bit by each artist changing and/or adding lyrics. I don't understand why this was necessary except maybe to be able to claim it as new for copyright or something. I prefer to hear the old classics with the lyrics as they were written. There is a reason they are classics or standards. So many Great artists. Such great Hymns of the Church.